BUILD YOUR BRAND'S IDENTITY WITH A GREAT CUSTOM LOGO ! 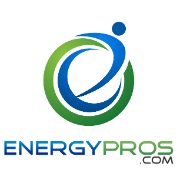 EnergyPros.com is a Green Energy company wich sells Solar and Energy related products. The logo incorporates a nice mix of green and blue. If you look closely you will see the letter “E” within the circle as well as a proud person leading the way. 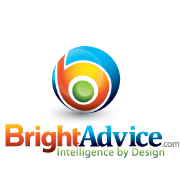 Of Course, we want to showcase the Bright Advice Logo which we are quite proud of. The Orange has a nice “Pop” to the logo. the Letter “B” is in the center of the sphere. 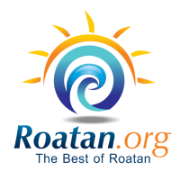 This logo looks great on letterhead, shirts, hats and of course the web. One of our earliest Logo Creations from 2005. It is a bit outdated but still looks great. Upon close examination, you will see the word “poker” is set in poker chips and draws inspiration from the famous “Welcome to Las Vegas” sign.